Extended Day childcare is available until 5:30 p.m. Please send a sack lunch if your child will be staying in Extended Day. It is time for the TES Fall Carnival! Wristband required to enter. Children must be accompanied by an adult (adults enter free). On Tuesday, November 27th, PK3 and PK4 will be walking to The Grand Opera House to see Erth’s Prehistoric Aquarium Adventure. 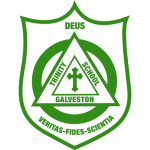 Please have your child wear a Trinity shirt or Trinity colors. We will leave the school around 9:40 a.m. and return before noon. Progress Reports were sent home yesterday (November 15th). Please sign & return them. For the safety of all involved in carpool, when dropping your child off, please enter the carpool line from 22nd street FROM THE NORTH ONLY, and DO NOT cut in line at either corner. It’s basketball season! Come cheer on the Chargers as they take on Baytown First Baptist on Tuesday, November 27th. Girls play at 4 pm, Boys Team at 5 pm. Trinity Students and Staff are always free to attend games, and adult tickets are $5. What does the name GALVESTON mean? LAST WEEK: Galveston was named for Bernardo de Gálvez, a Spanish colonial governor and general.  Gálvez sent Jose de Evia to chart the Gulf of Mexico from the Texas coast to New Orleans, and on July 23, 1786, de Evia charted an area near the mouth of a river and named it Galveston Bay.